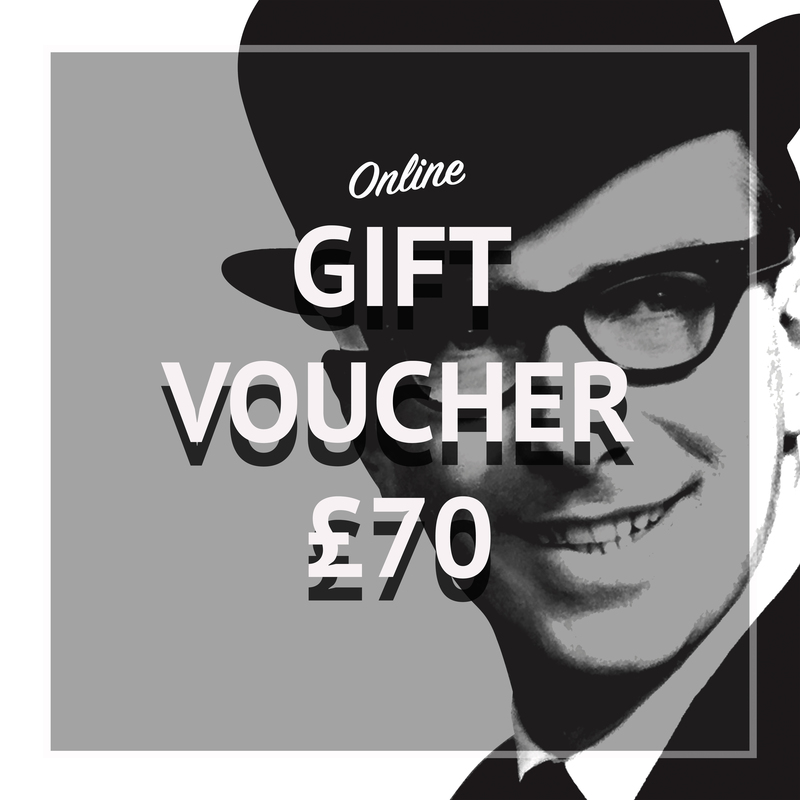 Purchase a £70 voucher for our online shop. 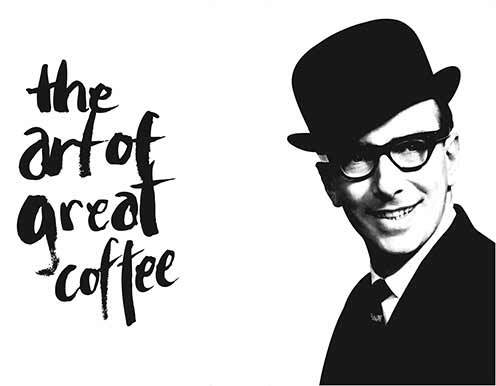 Redeemable for any coffee, accessory or piece of equipment. The voucher sum is taken off the total cart price, and is valid for one year from time of purchase. Once purchased, you will shortly receive a coupon code bespoke to you.